What an amazing home! 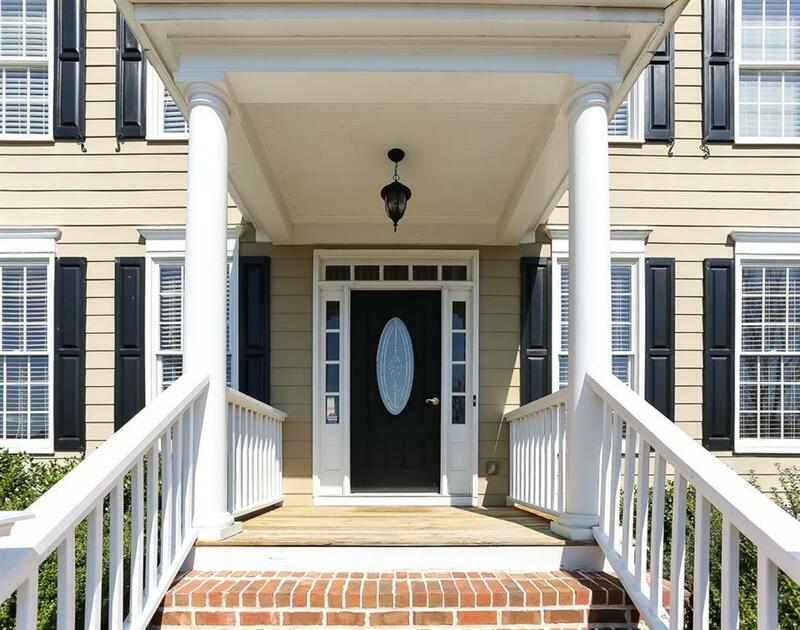 This 5 bedroom, 5 bath home is move-in ready! Full finished basement with custom bar and fantastic entertainment space!! 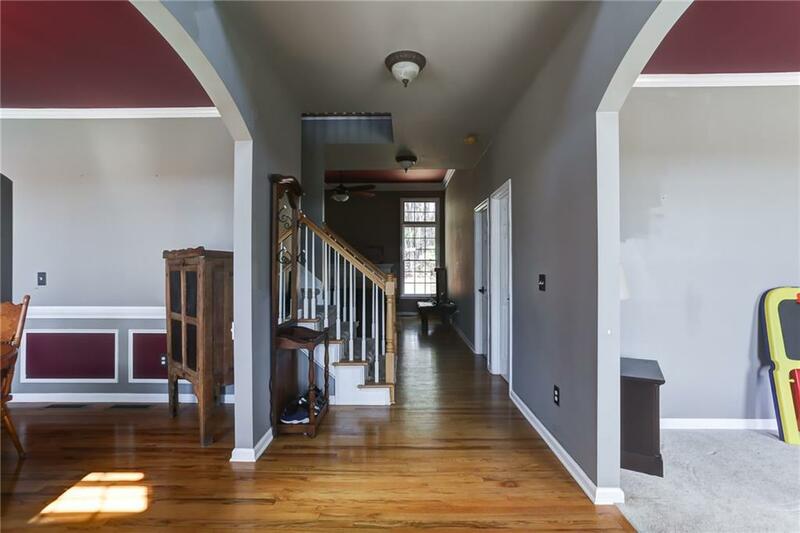 This home boasts hardwoods on the main level, separate dining room, spacious living room, level back yard with Zoysia grass. The kitchen is a cook's dream - Stainless steel appliances, large pantry, double ovens, kitchen island, beautiful granite counter tops. Huge master suite with double vanity, walk-in closet, gorgeous spacious dressing area. 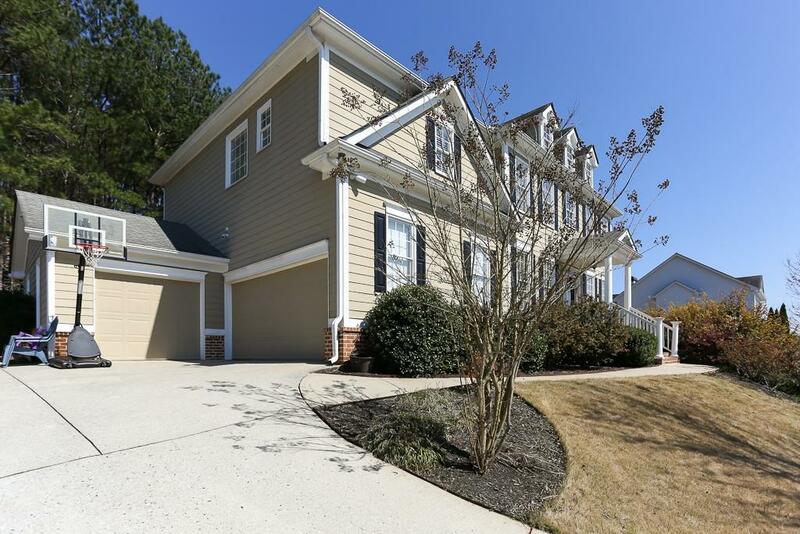 Located in sought-after River Green subdivision swim/tennis HOA. This is a must see!